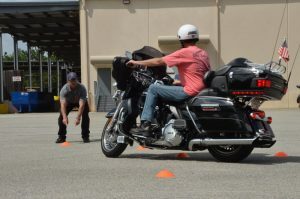 This is an 8 hour challenging motorcycle riding course that is a combination of control, defensive and precision riding that will allow riders to learn how to better handle their personal motorcycle on the road and at slow speeds. 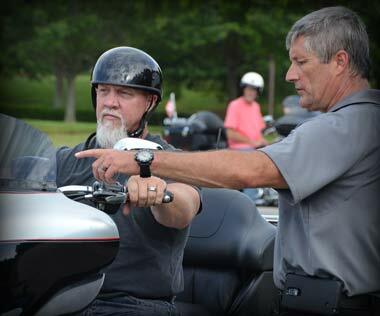 This program will incorporate the techniques learned and mastered by police motorcycle officers and will improve the riding abilities of even the most seasoned rider. 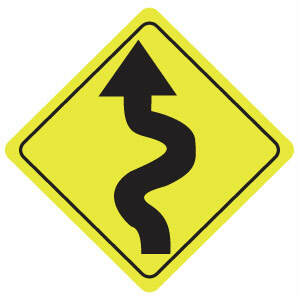 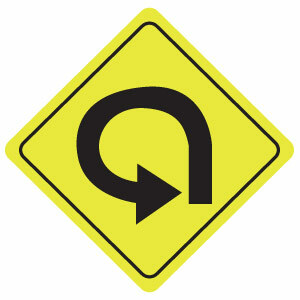 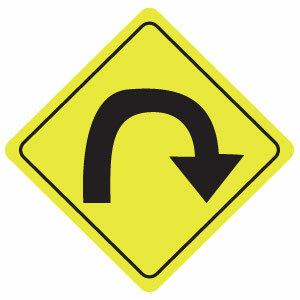 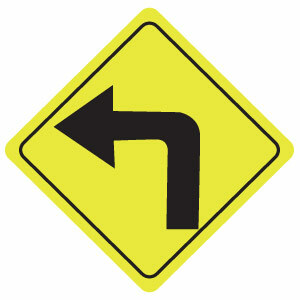 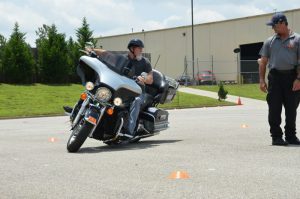 Some of the exercises practiced in this motorcycle riding course include: straight line braking; braking in a curve; rear end crash avoidance; 30 MPH weave; swerving; and more. 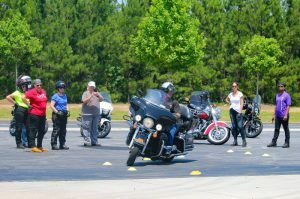 At the course completion, participants will receive a certificate as well as a refined skill set and a newfound confidence. 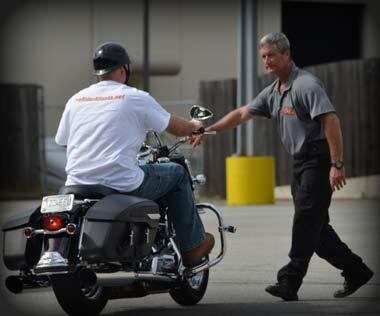 ProRider® aims to provide a challenging, fun and safe learning environment that will allow participants to enhance their motorcycle riding experience by developing rock solid confidence on the road and gaining ultimate control of their ride. 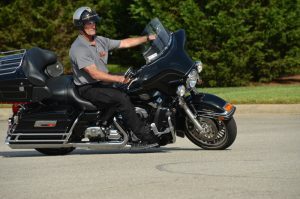 This program will incorporate techniques learned and mastered by police motor officers, and will improve the riding abilities even the most seasoned operator all while riding your own motorcycle. 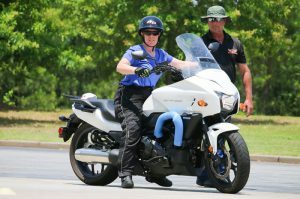 Motor Cops learn valuable skills and techniques through advanced, in-depth training. 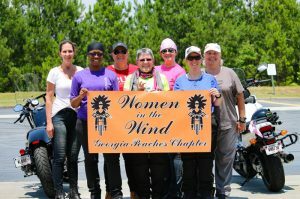 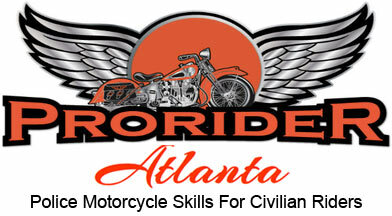 I want to bring this opportunity to all motorcycle riders through my course, Pro Rider Atlanta. 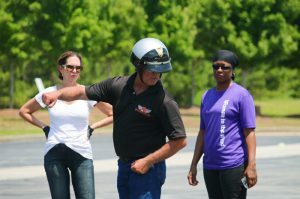 ProRider Atlanta – Police Motorcycle Skills for Civilian Riders. 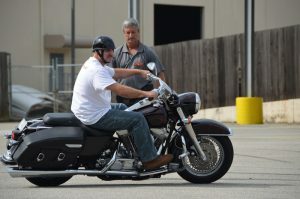 Learn from the best! 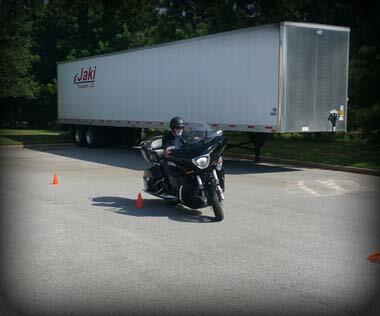 Learn true police motorcycle skill sets – more in-depth than an experienced MSF course. 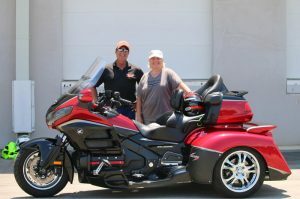 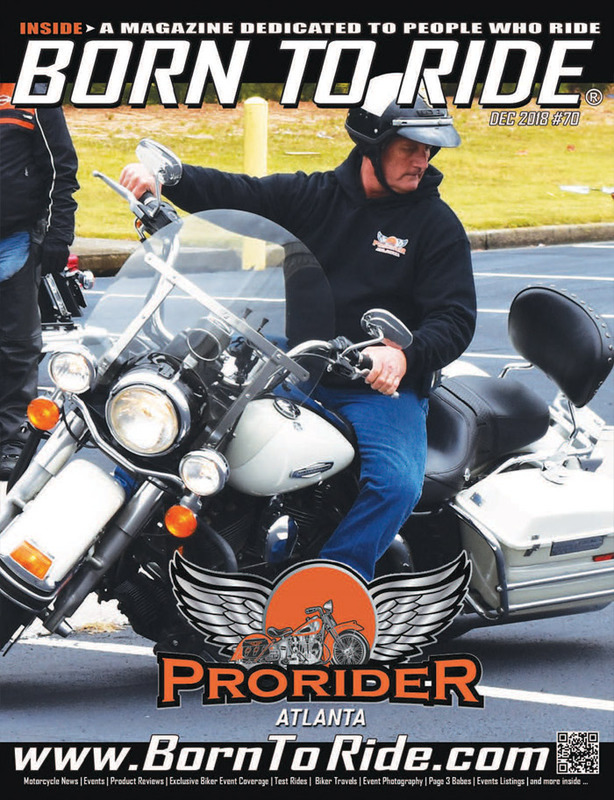 ProRider® aims to provide a challenging, fun and safe learning environment that will allow participants to enhance their riding experience by developing rock solid confidence on the road and gaining ultimate control of their ride.